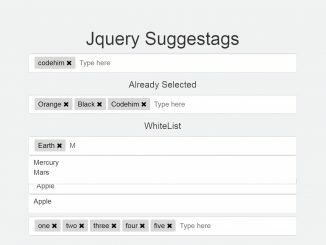 Here is a simple, easy to use and clean design “TO Do List” using jQuery and CSS that allows to add & remove text items in list. 1. Load the jQuery and Font Awesome CSS files into HTML document. 3. Create HTML structure for “To Do List” like below and done.